As healthcare providers, we take care of our community. It’s our calling and our passion. Like you, Smart Pharmacy is dedicated to providing the highest quality of care to our patients. We understand that people are unique. Some patients have special needs that require a different approach to treatment. Eastport Pharmacy can provide customized alternatives and options to help you better meet the needs of your patients. We are partners in a relationship that’s patient focused. 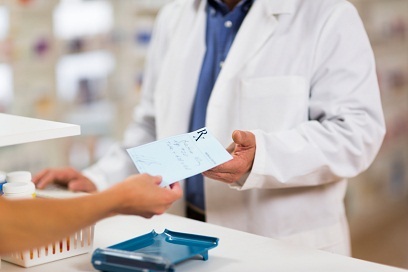 Our Pharmacist will work with you to formulate a tailored medication. 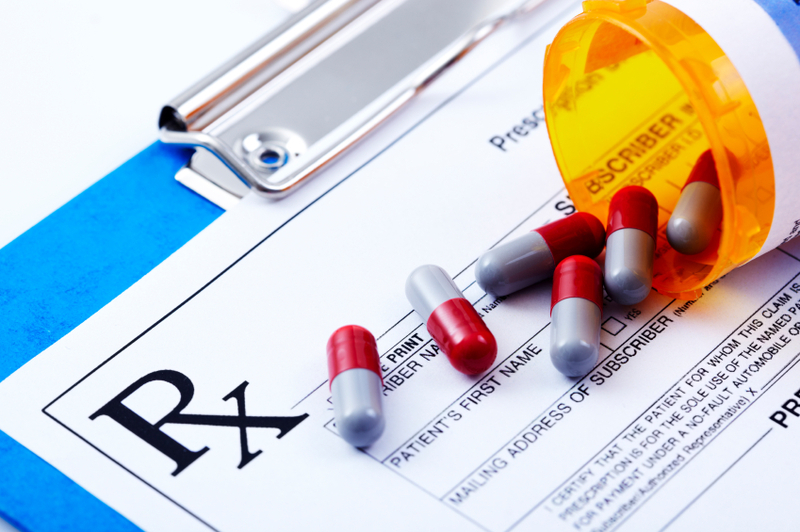 Eastport Pharmacy can formulate medications that are no longer commercially available or temporarily unavailable. For your patients with allergies, customization finds appropriate alternatives. Changing a dosage form to a different route of administration is a common solution to your clinical dilemma. Sometimes innovative packaging can resolve clinical issues of safety and compliance. Customization is our specialty. We are a pharmacy dedicated to improving healthcare. We strive to work with physicians who want to treat their unique patients with cutting-edge, targeted pharmaceutical therapies. 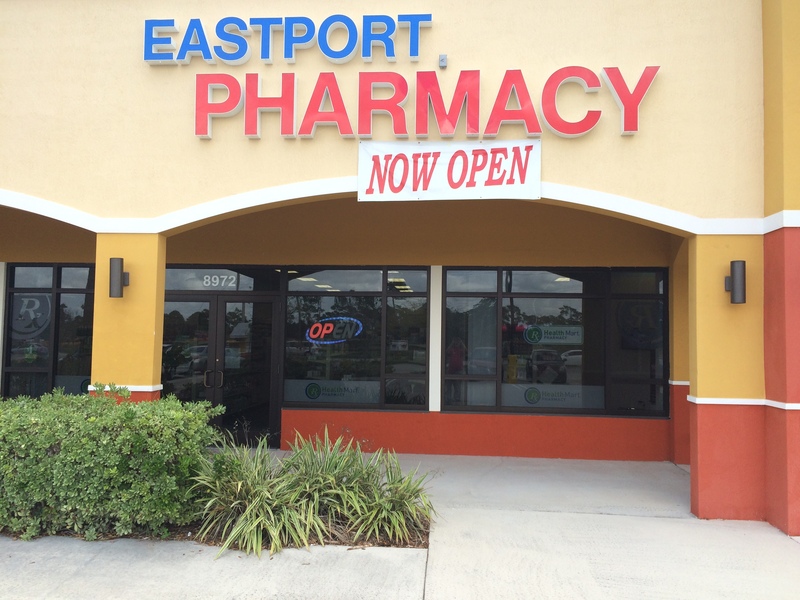 We invite you to try a new community pharmacy experience with Eastport Pharmacy. Between Walton Rd. & Village Green Dr.